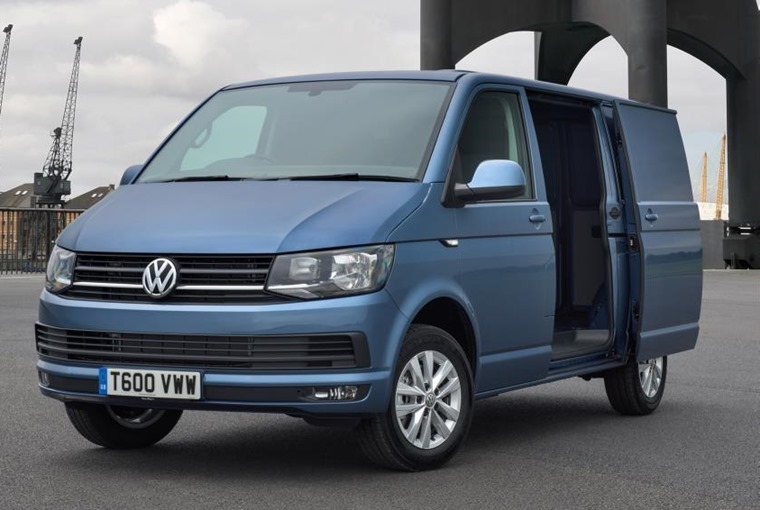 Volkswagen has revealed its popular Transporter range is now available with two petrol options, and is aiming the new options at drivers who do fewer miles. 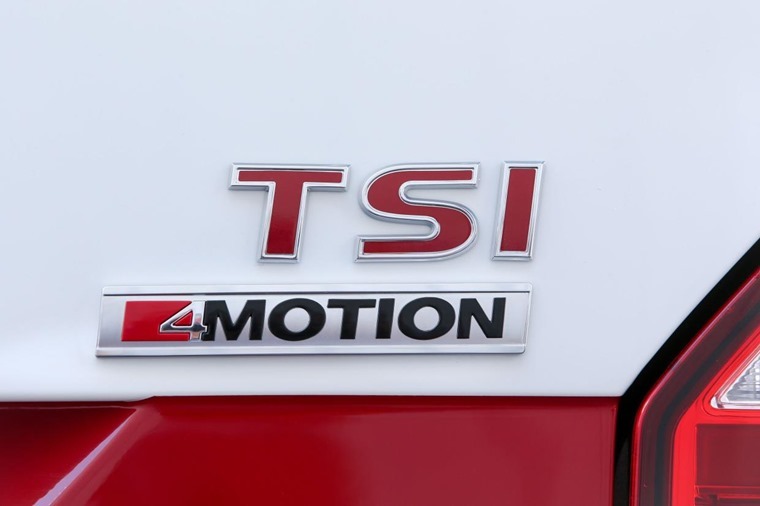 The 2.0-litre TSI petrol power plant joins the long-standing range of diesel options, and is available with either 148bhp or 201bhp. They produce 280Nm and 50Nm of torque respectively, while the larger engine also features Volkswagen’s seven-speed automatic DSG gearbox as standard. 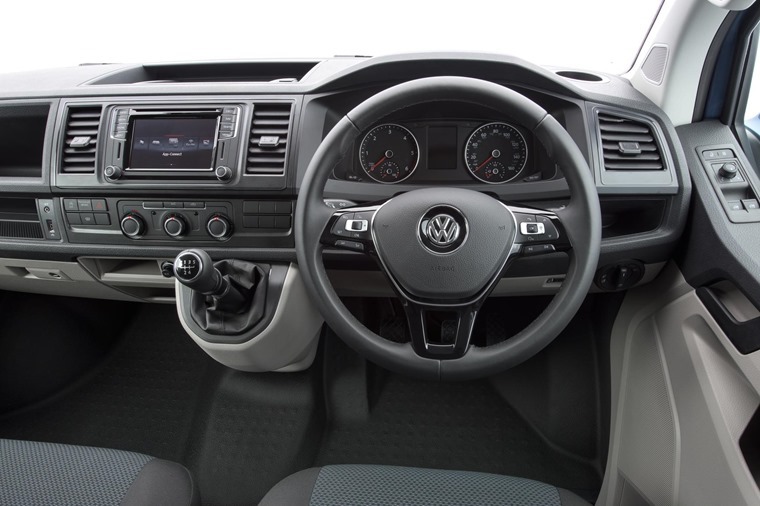 An all-wheel-drive option is also available, and the petrol option will feature across the entirety of the Transporter range, which includes among others a camper van, a minibus and panel van. While diesel is the default choice for the majority of light commercial vehicles, Volkswagen believes that its new petrol-powered Transporter will find a market among those drivers that travel fewer miles, or do a lot of city driving. It has no doubt be bolstered by the recent press regarding dirty diesels, as well as the prospect of Clean Air Zones coming into effect. What’s more, the petrol power plants also make the Transporter a cheaper prospect: with a list price of £22,625, it’s around £1,000 less expensive than a diesel equivalent. Joining the smaller Caddy as the second Volkswagen van featuring petrol power, lease rates will be available soon. Will other LCV manufacturers follow suit?